NEWLY REMODELED office area with a completely fresh exterior skin, and new electrical with new light fixtures! Whether Leased or Bought, this Real Estate will make a wonderful space for a business to make its own. 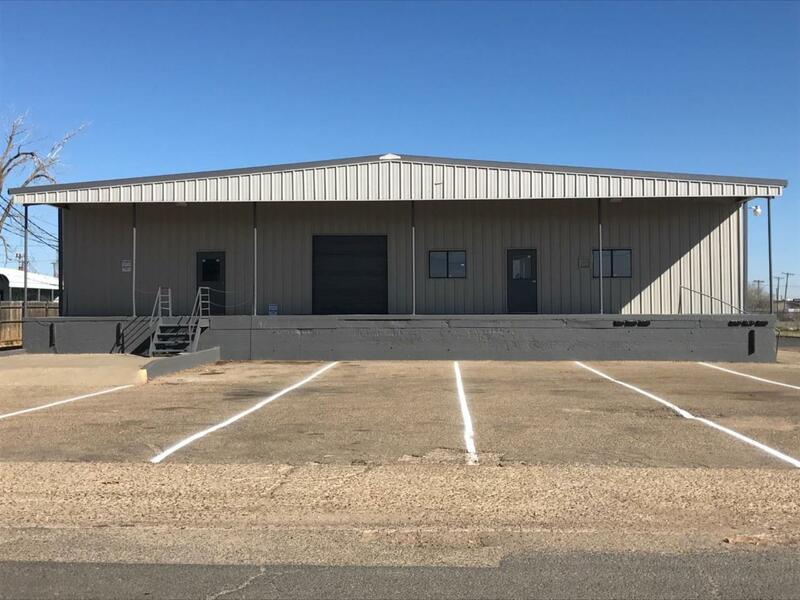 Over 13,000 sf, new roofing, office space, and three overhead doors at deck height. At $23.31/sf this warehouse is an awesome value! Call for an appointment today! Listing provided courtesy of Michael Hutton of Century 21, John Walton, Realtors. Listing information © 2019 Lubbock Association of REALTORS® MLS.